Ticket buyers for Vegas Fan Fusion, planned for the end of September, received this note today. 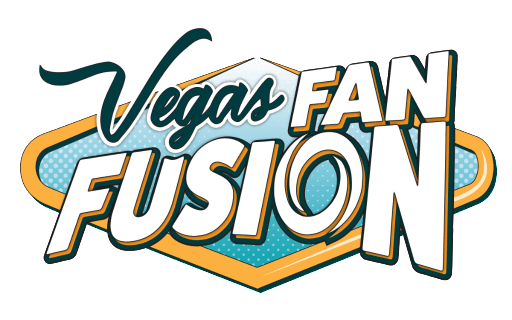 It is with regret and disappointment we must inform you that Vegas Fan Fusion planning has been postponed and we will not be hosting Vegas Fan Fusion 2018 as scheduled. A variety of factors influenced this decision, including unexpected costs to present the caliber of event you deserve. We love the Vegas community and thank you for your support. All paid membership costs will be refunded to you. We will have these refunds processed by Friday, August 24th . Please allow up to 10 business days after your refund is submitted for funds to be returned to you. If you’d like to join us in Phoenix, Memorial Day Weekend 2019 for Phoenix Fan Fusion, membership passes are on sale now at the lowest prices of the year. We invite you to visit our website, www.phoenixfanfusion.com, or follow us on Facebook, @phoenixfanfusion, for more information. 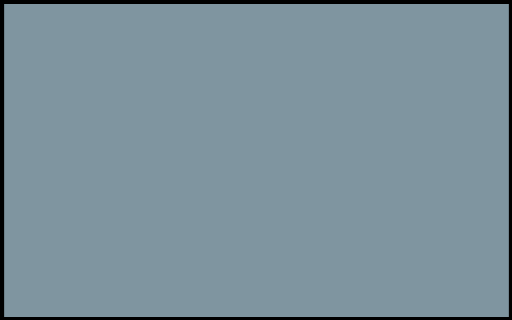 Guest announcements will begin soon. We very much appreciate your support and your willingness to Discover Your Inner Geek with us. We have loved being a part of the Vegas community and hope to see you at Phoenix Fan Fusion 2019. Organiser Square Egg appears to have gone through a sticky spot of late with redundancies. While they are promising to refund tickets, there has been no procedure posted of how those applications can be made. And those who bought flights or hotel rooms may also be out of pocket too.